Like most parents, I want the best for my child. From reading parenting books to toddler-proofing our home to signing her up for music sessions, I make decisions based on what I think is best for her. I do this so my 2-year-old daughter has the greatest potential to live her very best life. One decision that I make every morning to help her is giving her fish oil. As a researcher, I’ve looked deeply into the benefits of the omega-3 fats EPA and DHA found in fish oil. I’ve read (and analysed) enough to know that fish oil is beneficial throughout every life stage, not just during pregnancy and infancy. Although the pregnancy and infancy stages of life are critical times to ensure the human brain and body get plenty of omega-3s, the benefits of these essential fats don’t stop there. Most parents recognise that bacteria and viruses thrive in schools, where toddlers and young children are exposed to these pathogens on a daily basis. 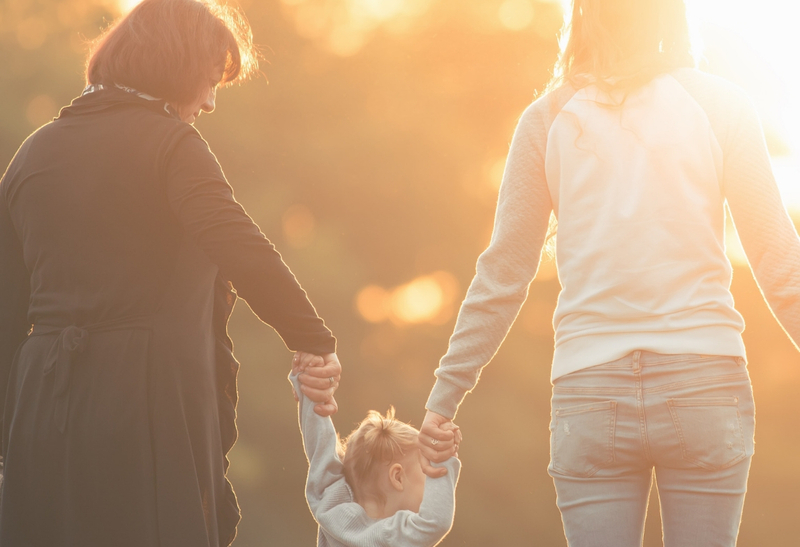 Providing our children with adequate amounts of EPA and DHA can help support their developing immune systems, so they can tolerate bacteria and viruses better. Research shows that EPA and DHA do, in fact, help boost immunity in children. It’s little surprise that when school-aged children can show up to school healthy, they stay focused and attentive. However, research also shows that increased levels of EPA and DHA are also directly associated with cognitive functions like improved attention in children. With so many science-backed benefits of omega-3s, I feel confident making fish oil part of my daughter’s daily routine. Before I was a parent, I was a proud aunt of eight nieces and nephews. Three of them are now teenagers facing pressures and social challenges that I did not experience at their age. Although it’s difficult for me to give them advice, I try to support them by helping them create a positive mental space from which they can make the best decisions. 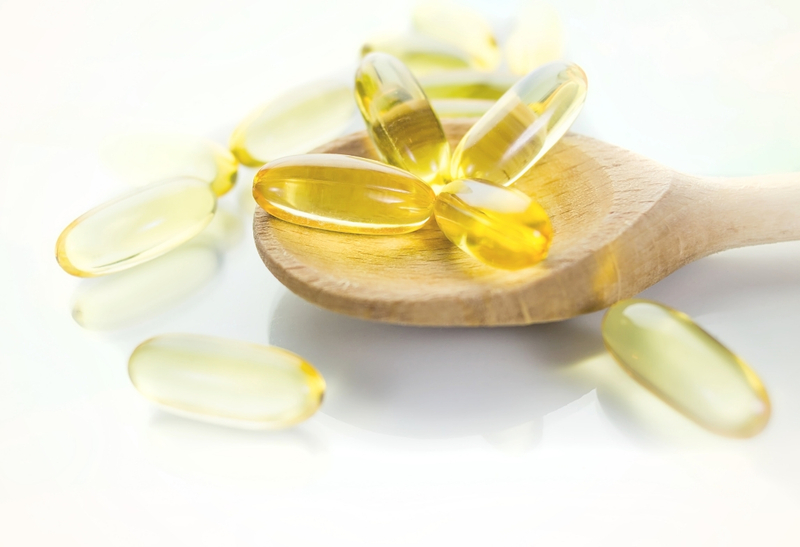 Recommending age-appropriate fish oil products is part of this process. Research shows that omega-3s EPA and DHA, found in fish oil, helps decrease the risk of mood conditions often seen during the teenage years. But not only does fish oil support the inner workings of mental health by providing the brain with the structural fats it needs to function well, it can also benefit an organ we see on a daily basis—the skin. Research shows that ten weeks of supplementation with fish oil can significantly decrease acne lesions. This same study found that GLA (a unique omega-6 that acts similarly to omega-3s EPA and DHA) can also be beneficial for reducing acne lesions. It’s never too late to start taking fish oil. Even if you, your parents, or your grandparents have never taken fish oil before, there are benefits to taking fish oil at any age. Although the sooner in life, the better for long-term health, research shows that taking fish oil in adulthood supports cognition—which tends to decline as we age—mental health too. And it doesn’t stop there. Heart and cardiovascular health is a central part of living a healthy life. As families age, they begin to see the effects of each person’s lifestyle choices. Numerous studies show that EPA and DHA have significantly beneficial effects on cardiovascular health, and many healthcare professionals recommend taking fish oil for this reason. Although these are important times of life to get adequate omega-3s, your whole family—from your own kids to your grandparents—can benefit from taking fish oil at any stage of life.